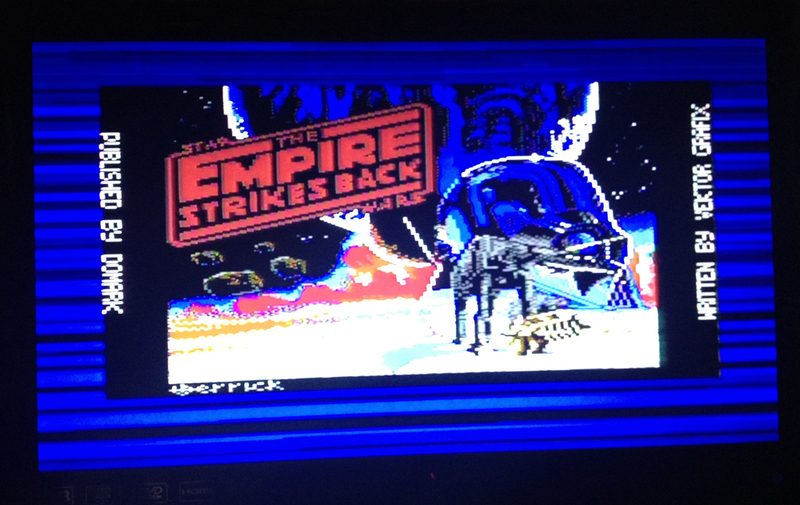 This entry was posted in C64, Commodore and tagged Bionic Commando, Bubble Bobble, C64, Commando, Commodore 64, Ghostbusters II, Star Wars, The Empire Strikes Back. Bookmark the permalink. I always wanted a C64 but never had the chance to grab one, so it’s great to experience it through a new user! As much as I dislike the idea, I’ll probably try a few via the emulator route, as I have no room here for another system and games. 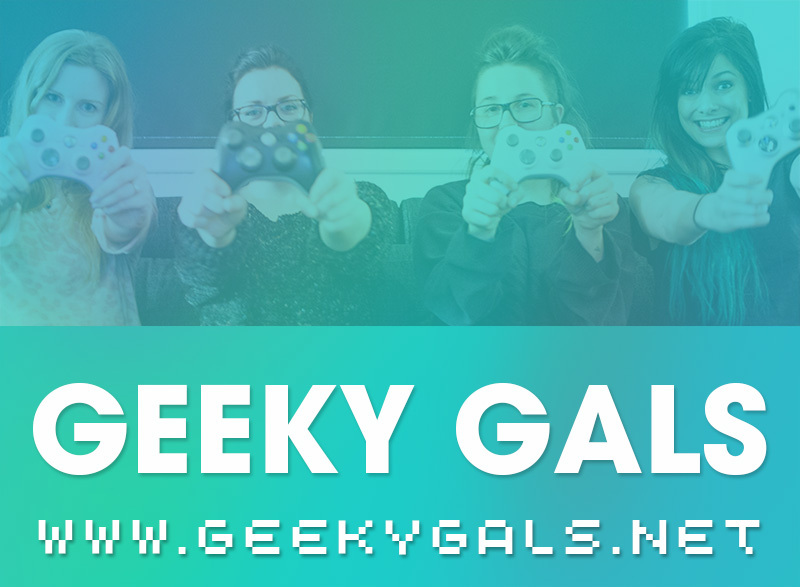 As you’re finding out, there are a ton of games out there that are worth playing, so it’ll be a cool time for you discovering stuff. 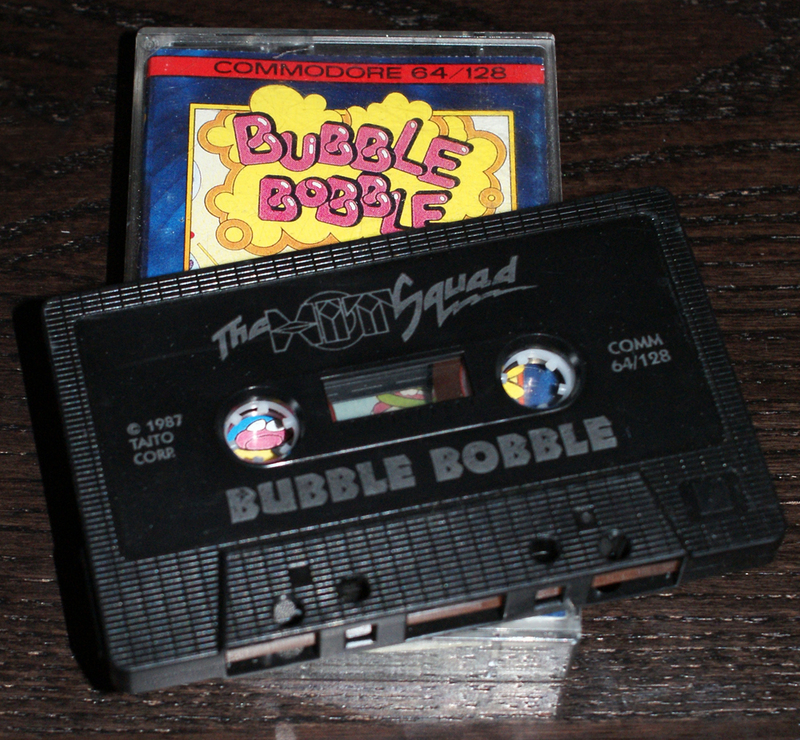 Cassettes are just another data storage/delivery medium, so while it is weird to think of games on them, the C64 wasn’t the only system to use them. The MSX had a tape drive (I had a couple of cassette MSX games for years that I got in a bulk lot of games never got around to playing) and there were other computers that used cassettes. Of course, you saw the main problem with them for yourself. They take FOREVER to load! For the floppy disk games, yup, you’ll need a disk drive to run those, but again, I hear there are a bunch of great games to unearth. I think I will have to get one of those disk drives.. Do the disk games load faster? I guess they would..
I’m almost afraid to post those, as I know you’ll want one now and a ton of games for it, so I feel like a pusher! Oh, floppy disk-based games are generally faster loading, but not always. 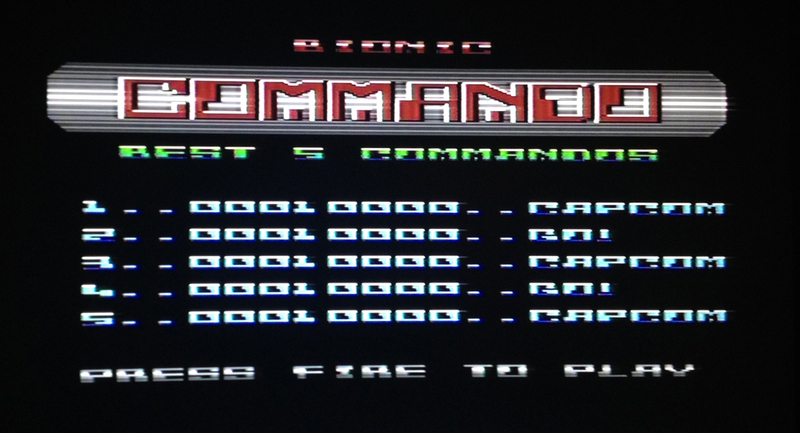 That and when you have four, five and six disk games, the swapping gets to be pesky. But it’s all good if the games are worth the effort, I say! OMG Konami! Hudson Soft! Aargh! Japan!!!! damn it.. now I want one.. and since I love the Xbox 360, I assume that Microsofts involvement in the MSX will make it even more of a must-have!! That said, it’s really hard to pick a console, as there are SO many different models to choose from made by different companies. Do a bunch of reading up and asking questions, as it can get confusing with all the variations that were released over time. Yes it is confusing.. I’ve only stuck to Nintendo and Sega and the occasional Atari for the last decade or so, and recently I also got an interest in the the older things as well. It’s getting a bit crowded in my retro room though, and I don’t want to ever get rid of anything haha..
I’ve been thinking about getting a PC Engine as well.. 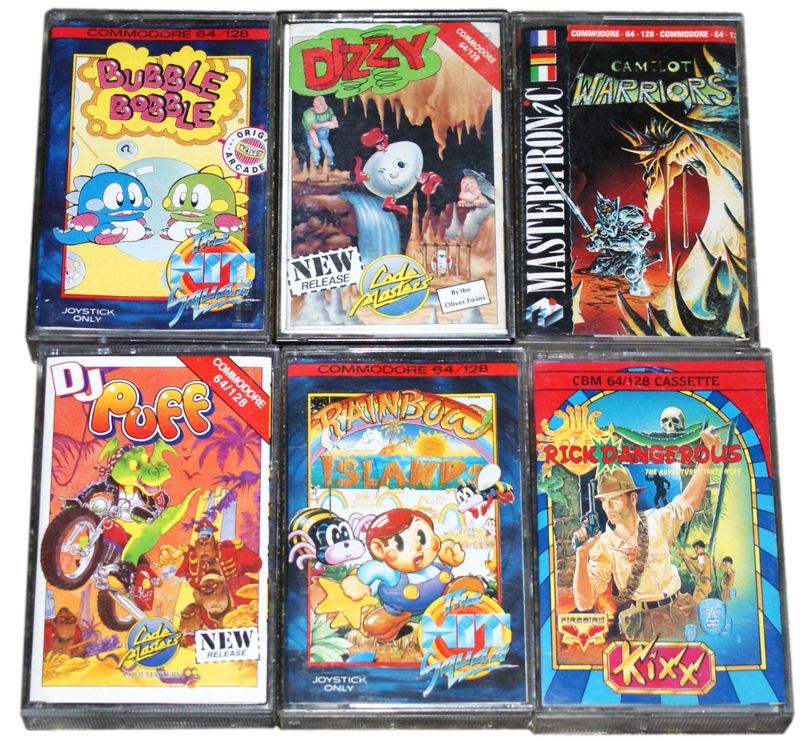 Some early MSX games come on cassettes, but there are a ton of carts and even some 3.5″ floppy disk games (and I think cart/disk combo titles) depending on the version of the hardware you’re interested in. I think you’d be an MSX 2 or above gal, as those units can play MSX carts (Castlevania, Metal Gear, Metal Gear 2, etc.) and some of the floppy games. The PC-Engine is pretty awesome too, LOTS of great space shooters, platformers, some fun RPGs (well, I know you prefer more action-oriented games) and so forth and so on. That console has a few variant as well, but nowhere near as many as the MSX. So many memories; mostly of the long loading screens, but the games were still fun, nonetheless! 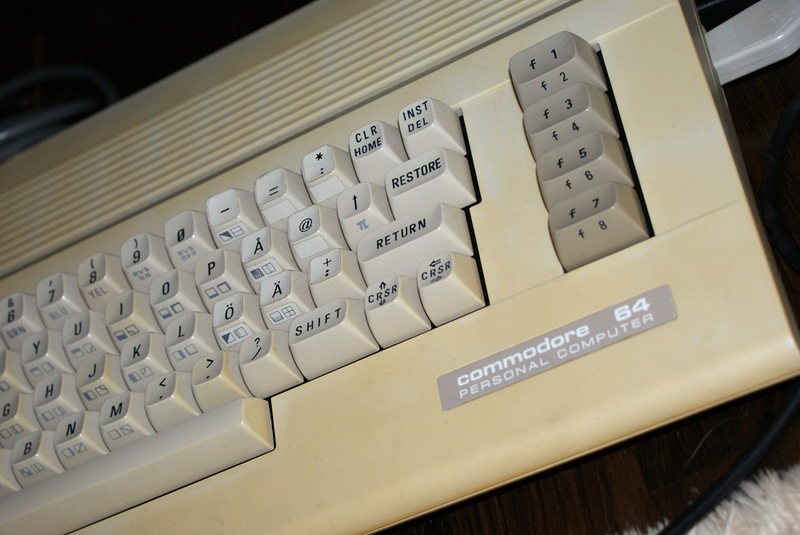 Cool that you’ve gotten hold of a C64. It’s a great computer and I love the fact that software (and hardware) is still developed for it. I’m sure you’ll have a lot of fun with it. 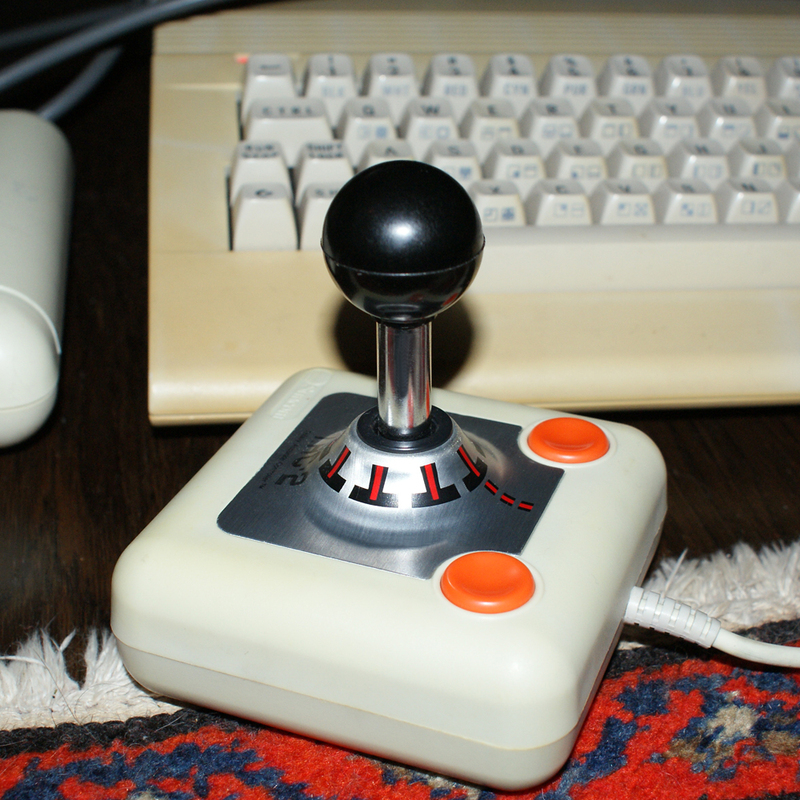 That TAC-2 joystick is my personal favourite. It’s excellent for a wide variety of games. I recently got hold of one myself, after a long time of searching, but it is not working properly. I aim to fix it though. I see people writing about the MSX. I can assure you that it is a cool computer. I’ve got a SVI Spectravideo myself. 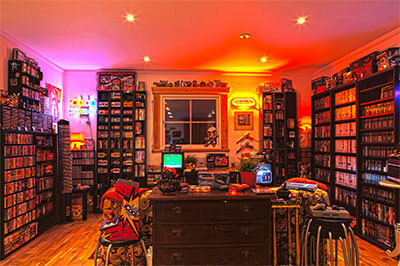 Favourite games are Salamander (schmup) and Knightmare. Two fantastic games. Yeah the TAC-2 is really cool! Mine works perfectly :D It’s quite amazing considering the age! Salamander? Is that in some way a prequel to Life force? hey there its ratix98 from youtube! so i will copy paste what i said on here as well. including the link to the pic! so…. hey there its ratix98 from youtube! so i will copy paste what i said on there as well. including the link to the pic! so…. woah! Thanks for the advice! 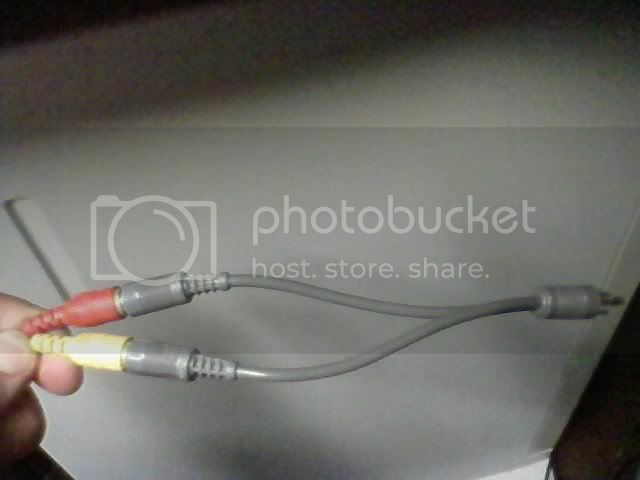 Though I’m not sure what a chroma and luma cable is? 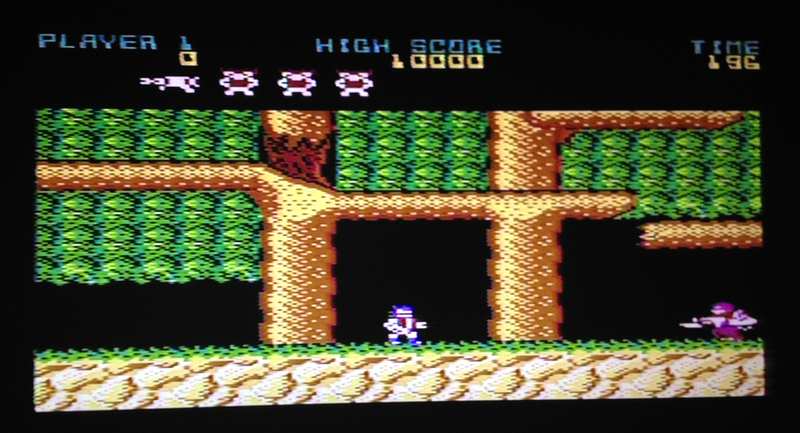 Also, my C64 is only connected through an antenna cable into the TV. There is another input on the back of the C64 where it says VIDEO but I would need another cable that fits in there and I don’t have that cable. I also don’t know what the output on that cable would look like..
Hey there – its always nice to see another c64 has found a home and appreciated once again. Splash on a liitle bit of RetroBrite (or alternatives) and it’ll restore the c64 case to its original color. Rick Dangerous är helt fantastisk, så många timmar av min barndom som spenderades på det spelet! 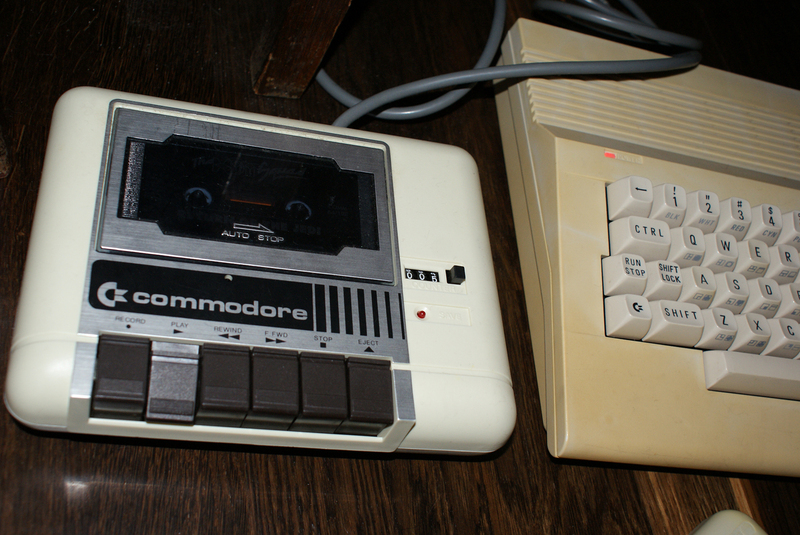 Besides the cassettes the C64 also had a built-in reader for cartridges. 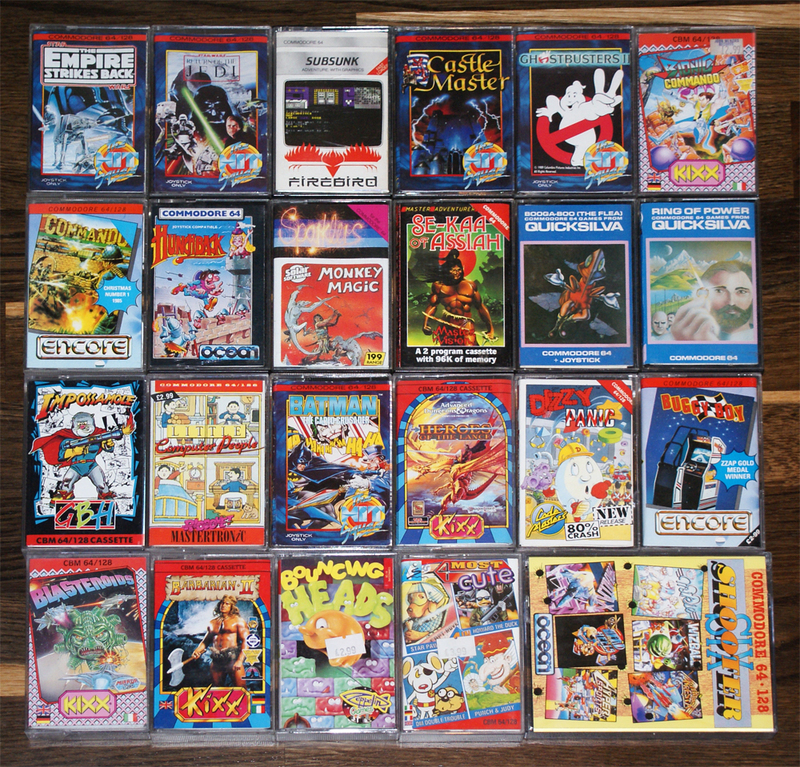 Many games were published using that media and loading times were so much lower.